The toothbrush is with soft bristles. The black bristles are processed with Binchotan charcoal, which is helping to whiten the teeth. This charcoal has been used for centuries is Asia for filtering drinking water and for teeth whitening. It is completely safe and harmless, in comparison with the aggressive hydrogen peroxide, it has no negative impact on the tooth’s enamel. It acts by absorbing deposits on the tooth surface and preventing their accumulation in tartar. The small head is recommended by dentists, because it can get to the hard-to-reach places in your mouth and remove plaque. Tapered bristles clean thoroughly inter dental spaces thus leaving you with a sparkling while smile. The brush can be used by all family members, even the smallest. It's recommended to rotate the brushes every 40 days and always after illness. Every single used material is from natural origin. The handle is made from 100% MOSO bamboo. This type of bamboo is inedible for the endangered Panda bears and thus we do not deprive them from food sources. All bristles are from high quality recycled, bio-degradable nylon and the black bristles are treated with Binchotan charcoal, which helps for whitening the teeth. All packagings are from recycled paper. 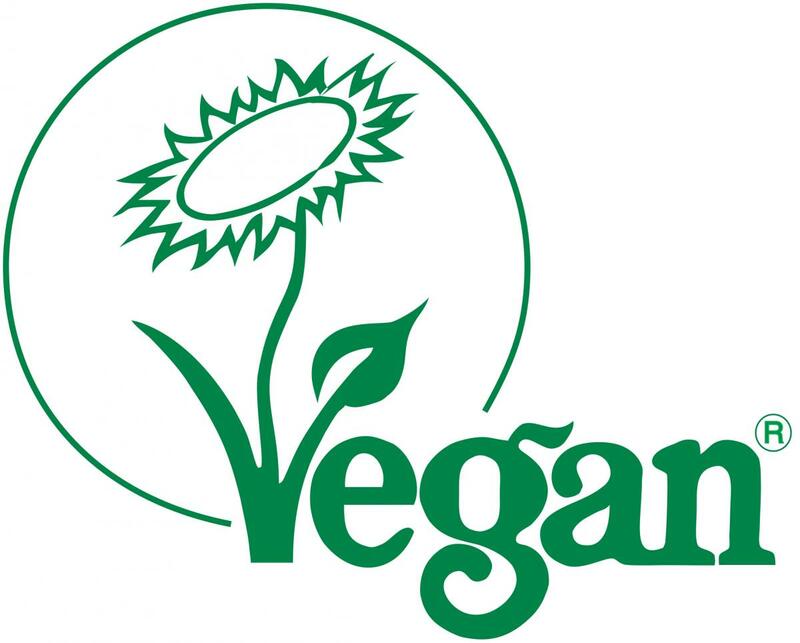 Nordics bamboo toothbrushes have been approved for vegan certification by the vegan society ! I look forward to brushing! The toothbrush's look and feel makes me look forward to brushing my teeth. The bristles do feel small but can reach behind gums easily.